First of all, I deeply apologize about the long hiatus. My laptop broke down, and most of the content that I wanted to post were in the laptop. Oh well, life moves on! I got a new laptop now, thank you dad! 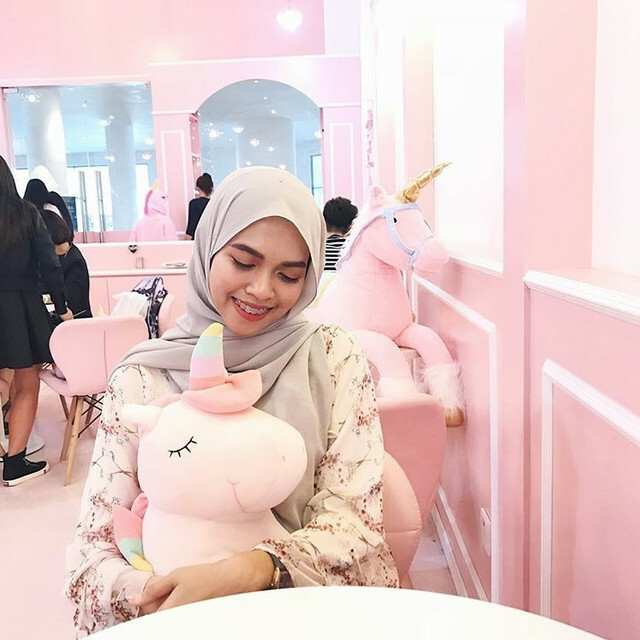 My skin concern now is all about dullness because I have to walk under the scorching hot sun every day to class, so I am currently just trying out few brightening products. I came across this one online one day and it intrigued me. I got mine from, you guessed it. Althea :) It costed me RM52. They changed the packaging though, it is a lot simpler now. I actually prefer this old packaging a lot better. Anyway! It is the product itself that we should focus on. 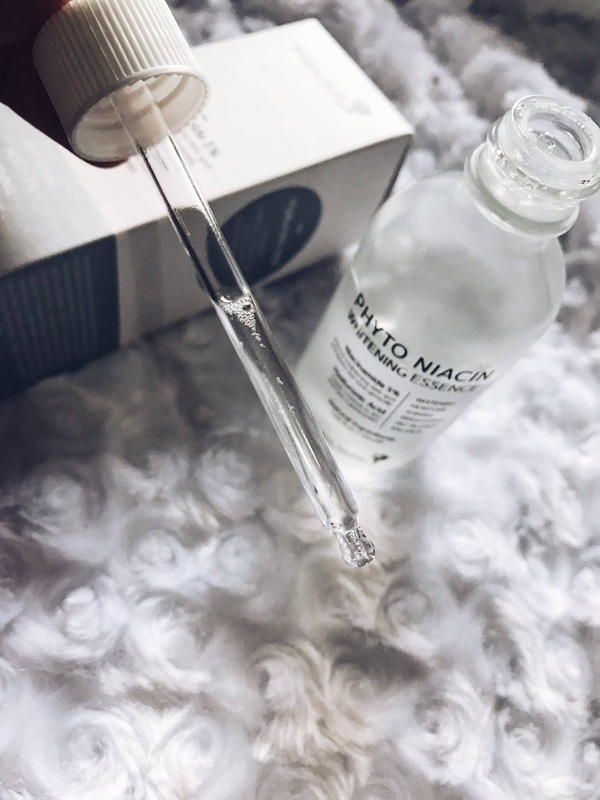 This product came with a dropper, which I really love, since it is a lot easier to control the amount that you need versus other essence products with pour bottle method. The essence itself is watery, but thick. It is not sticky thick, it is watery thick, can you picture it? hahaha. It is thick but easily absorbs into the skin after a few pats and slaps. 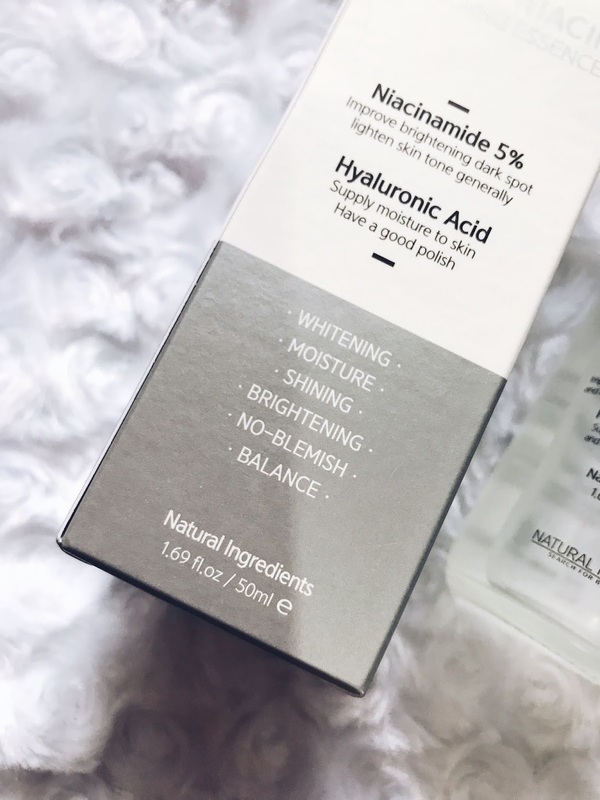 With the help of Hyaluronic Acid and Niacinamide, this product helps to hydrate and brighten the skin respectively. 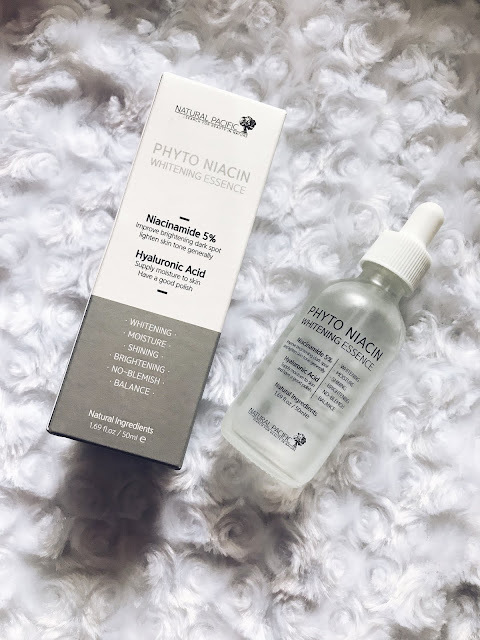 Hyaluronic Acid is not a foreign product when it comes to moisturizing skincare, I am pretty sure that most of us here have heard of it. It became so popular since Hada Labo starts promoting it, as far as I can remember. Niacinamide on the other hand, has gotten popular around the last 2 years in this beauty community. If you're familiar with the brand The Ordinary, their Niacinamide serum is so popular that it has become the bestselling product for that brand. 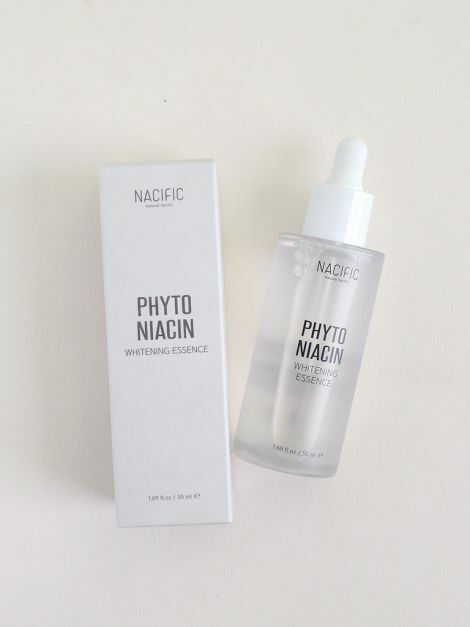 So when I found out that this essence have 5% of niacinamide, I wasn't hesitate to try it at all. I knew it will be a good stuff lol. And I was right! It definitely helps to fade my scars completely. I do not have old scars to begin with, but it brightens my new scar and make them completely disappear after a good month of use. 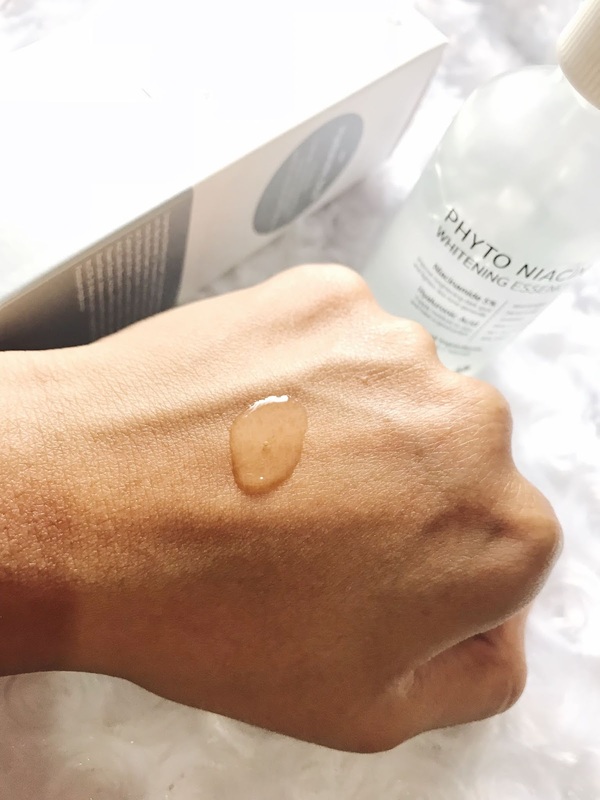 You may think a month is actually a long period, but a gentle skincare like this for sure will take longer time than the ones with harsh chemicals. So a month to me is really good actually. It helps a little bit to brighten my overall complexion, but not to the point where it change my skin tone or anything. 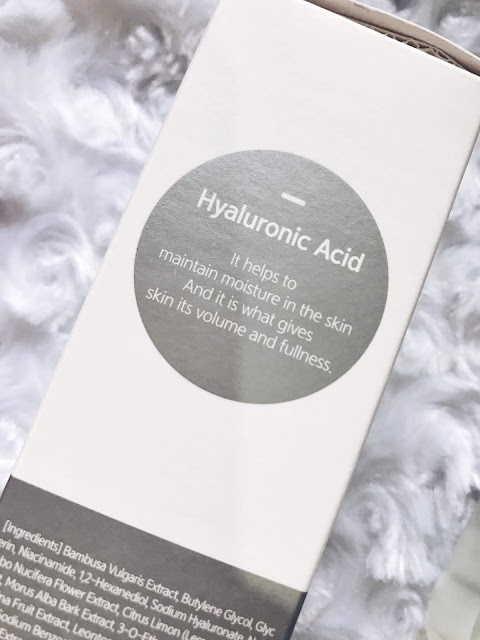 The hyaluronic Acid definitely helps with the moisturizing part as well. However, I find my skin to be oily if I use the whole dropper pump. Therefore I prefer to use this product specifically before bed and I will wake up with supple and dewy skin in the morning.